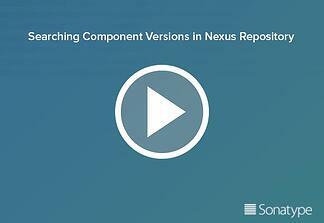 Learn about the Nexus Platform from DevSecOps experts. 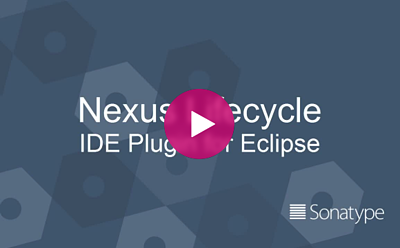 Stefania Chaplin kicks of the DevSecOps Delivered series on how to detect and fix open source vulnerabilities in your applications. To access the full series of videos (including those below), please fill out the form above. 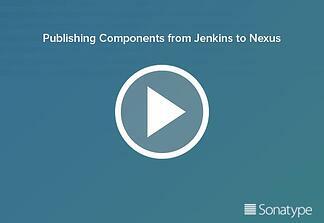 Looking for information on Nexus products?